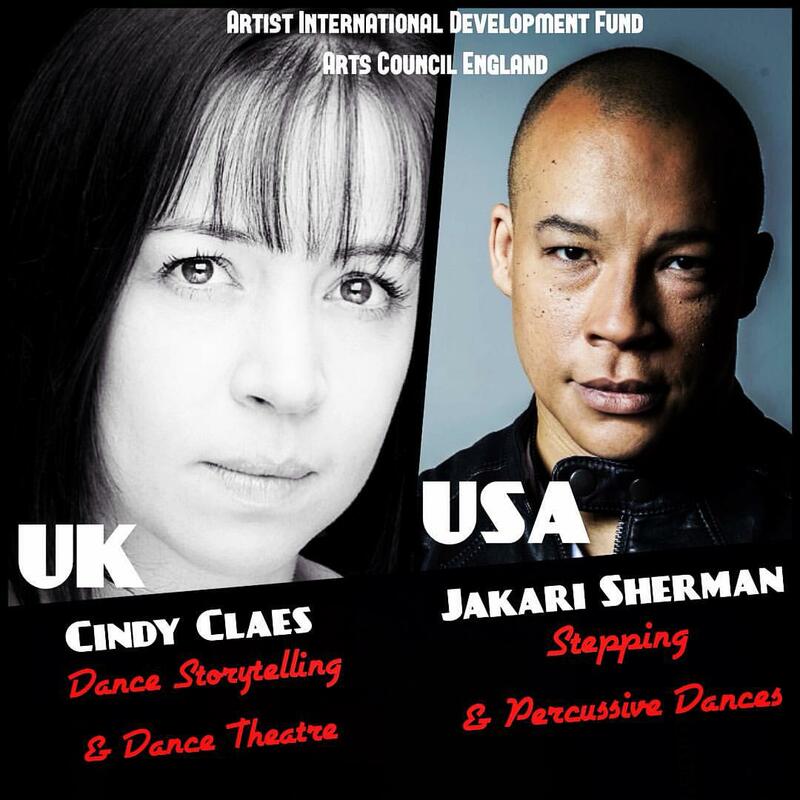 When Modern Moves postdoctoral researcher Elina Djebbari first saw Jakari Sherman, on the main stage of the 43th ICTM World Conference in Astana (Kazakhstan) in July 2015, she immediately knew he would be a perfect scholar for Modern Moves to showcase. 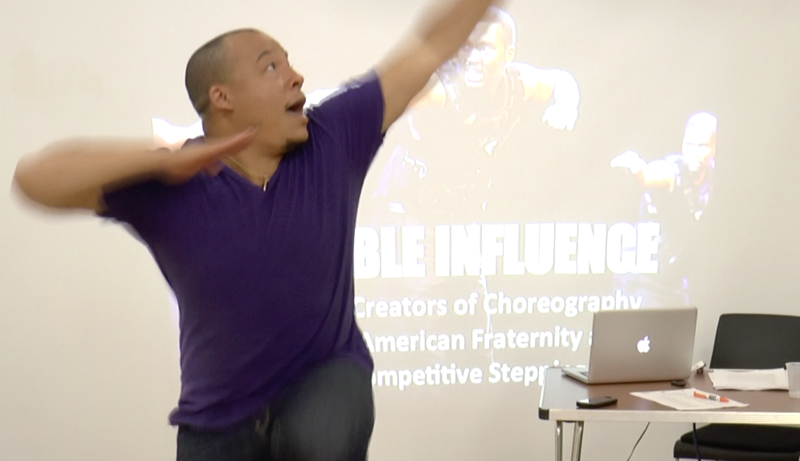 When it was Jakari’s turn to present his paper, he started to express himself through movement, explaining his intimate and long relationship to Stepping– an African-American dance form where the entire body is used as a percussive instrument. This striking presentation, which moved on to address issues of race and blackness through African American dance moves, made her think more and more of the work we are doing collectively within the Modern Moves team. 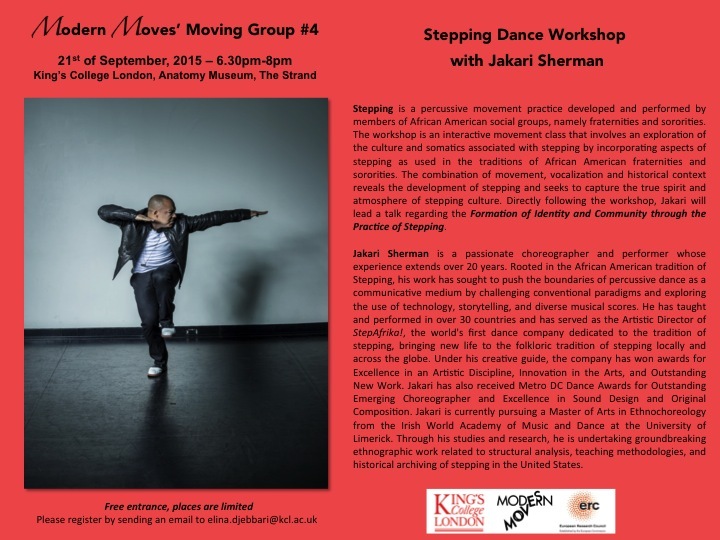 On September 21, 2015, therefore, we were delighted to bring back Jakari Sherman– artist, scholar, dancer, and choreographer– and his assistant Briana Stuart, who together led a special Moving Group session in the Anatomy Museum at King’s College London on the practice and history of Stepping. In the United States stepping is closely linked to HBCUs or Historically Black Colleges and Universities, and in the majority of cases stepping is tightly linked to black fraternities and sororities on campus. The sounds are unique not only because of the percussiveness of a group of bodies hitting themselves but also because of the way these sounds interact with and bounce off of the floor. Stepping necessarily involves stomping on the ground, and during the presentation I was reminded of how closely stepping is related to stomping in the black church. In 1997 gospel singer Kirk Franklin released a song called “Stomp,” a song about praising God. His love is so amazing, the song says, it makes you want to stomp. I remember going to church when I was younger and feeling fascinated by the churchgoers who “caught the spirit” or who were said to have “the Holy Ghost.” They always did this kind of stomp dance either right in the pews or they would free themselves to the aisle and do a stomp-dance up and down it. Stomping was a practice of freedom. 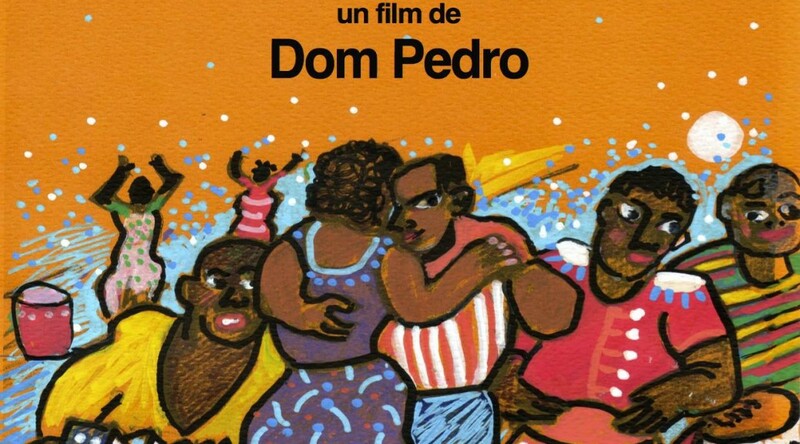 Historically both related to other African Amerian vernacular practices such as “patting juba” and body percussion forms from further afield in the African diaspora—such as Cape Verdean “batuke”– Stepping – like those other forms—has to be experienced by the body to be apprehended and appreciated fully. The first thing we did in the stepping workshop was learn to feel our bodies. We lined up in order of height, with the shortest and the tallest person capping the line. Then we had to feel what it was like to be in our bodies at the same time we had to learn how to move as a group, without being directed or told when to move. Jakari had us move our heads from left to right, but we had to do it in unison. ! Our task was to find a rhythm within the group, whatever that rhythm was, making sure that we were all at the same pace, going at the same time, anticipating the movement of the people next to you without looking. It sounds a lot easier than it was, and it took us a while to get it right. Our next team-building exercise was for the shortest person at the front of the line to lead us around the Anatomy Museum in a stylized walk where we stomped hard with our left foot while making a hard, accented lean into the stomp at the same time. We were connected right arm to right shoulder, like a human caterpillar. It was great fun but also hard to do because it was all about finding the same rhythm and moving in sync in an almost militaristic way. If you moved too slow, all your peers behind you would pile into your back. If you moved too fast they wouldn’t be able to keep up. The exercise was useful because of the way it really made us think about our own bodies and how to move as one and as part of a whole group. 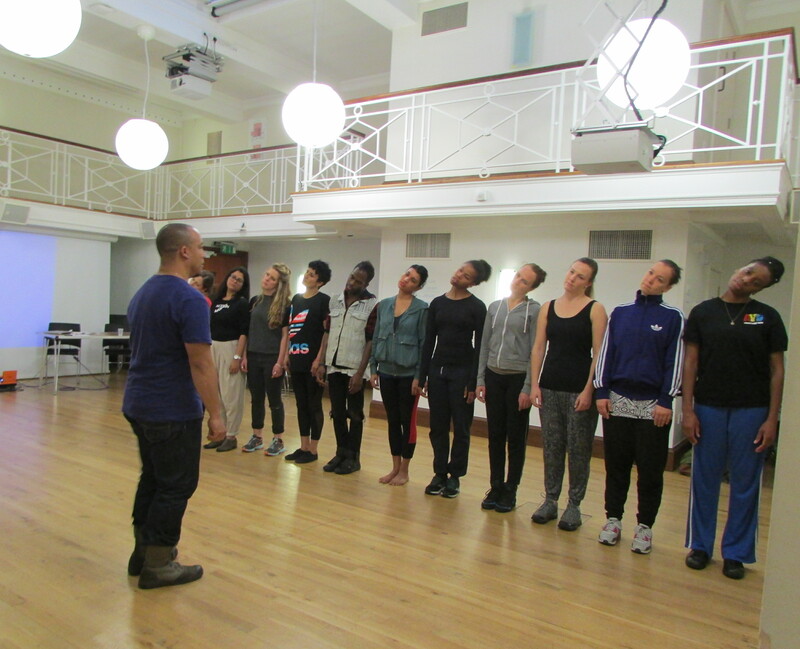 Everyone loved the practice-based workshop, and we were even taught a basic stepping routine! But what really turned us on was when Jakari and Briana did a quick demonstration of what stepping looks like. So much athleticism. So much attitude. We can’t wait to have them back for more! As Elina Djebbari reminisced after the Moving Group, ‘combining this practice-based research into the academic world, Jakari and his work on Stepping Dance was surely an interesting discovery for Modern Moves, and I was very glad to be able to organise this Moving Group with him and Briana Stuart. Hopefully, more projects will arise from this event!’ Her wish has come true: even as we publish this account of the Moving Group, we are delighted to learn that the Moving Group indeed did spark off something new-a collaboration between the dancehall expert Cindy Claes, who performed for us at our second Moving Conversation this January and who participated in the Moving Group, has been successful in obtaining a prestigious and highly competitive Artist International Development Fund from the Arts Council England. 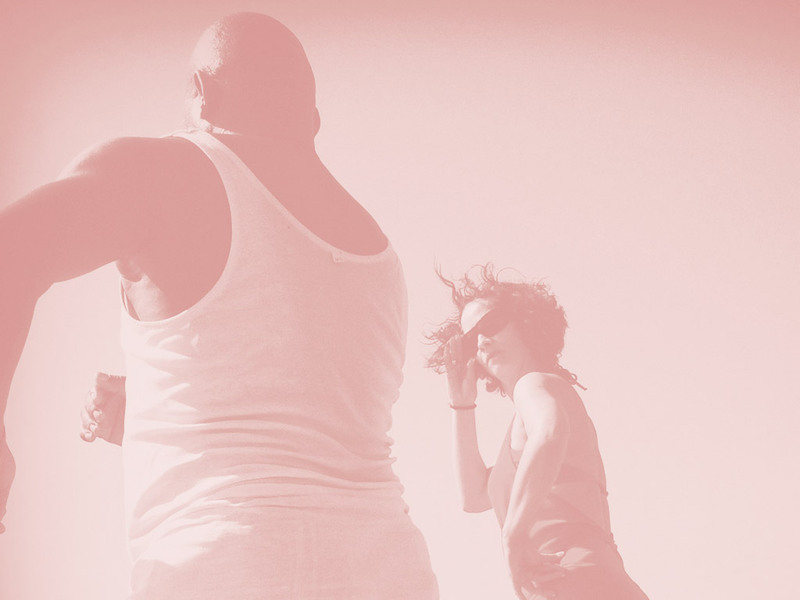 Modern Moves will be involved in developing their work together on dancehall, body percussion– and the space where they meet. Stay tuned! In the meanwhile, our biggest congratulations to Jakari, Briana, and Cindy!